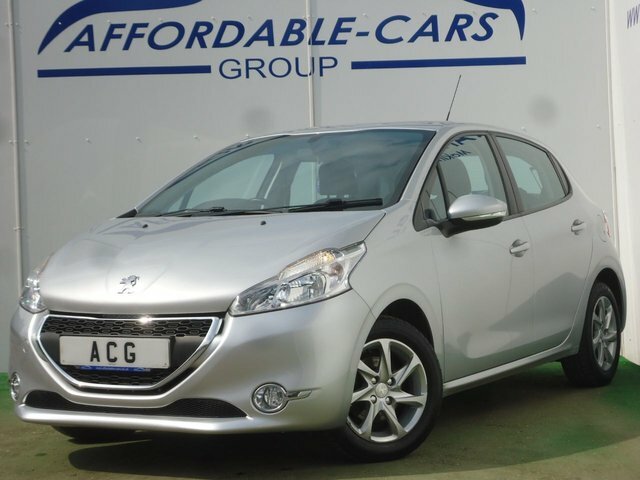 Peugeot is considered to be one of the UK’s major automotive brands, offering a vast selection of highly capable and economical cars. From the compact 108 city car, to the spacious and refined 508 estate, Peugeot has something to suit every lifestyle and personality. 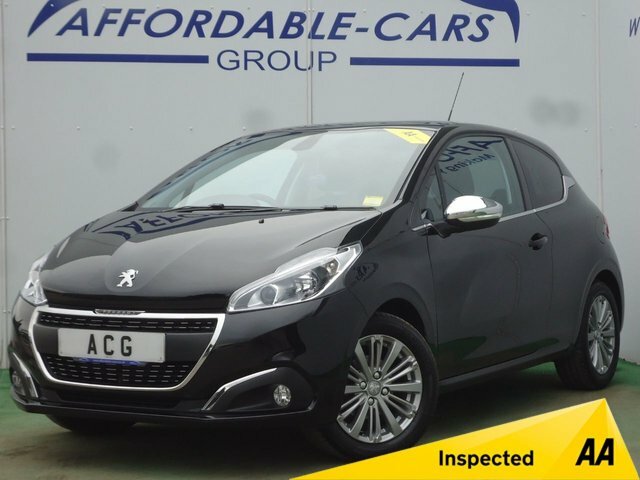 We have a friendly and experienced team here at Affordable Cars (Yorkshire) Ltd who would be happy to find you an incredible deal on one of our used Peugeots at a price to suit your budget. Discover the latest range of quality used Peugeot cars in our York-based showrooms today or call us for more information. 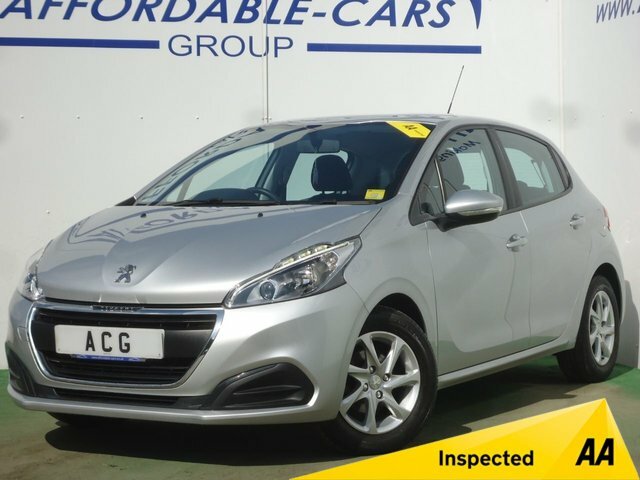 You can rest assured that, our second-hand Peugeots are in excellent condition, having undergone quality meticulous inspections.